He's spent many years trying to find out who his father is. 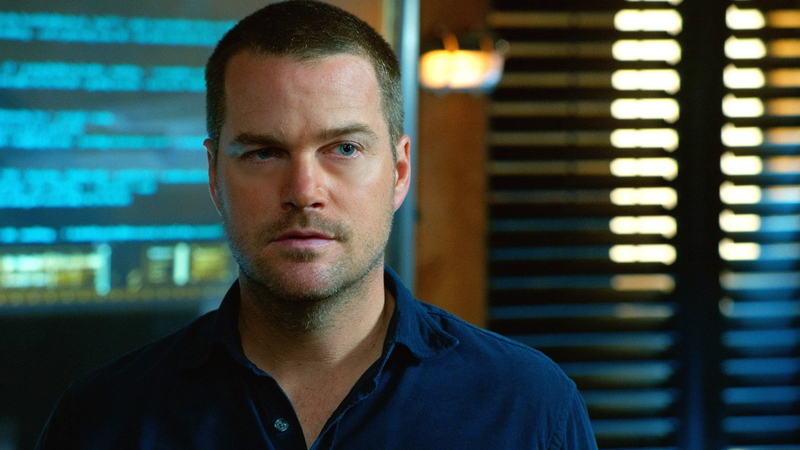 Callen's mysterious past includes a mysterious father, who Callen discovered was a possible KGB Major. Though his dad was sent to a labor camp in Siberia, there was no record of his death.